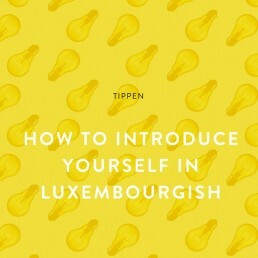 In this lesson you are going to learn several ways to say “I prefer” in Luxembourgish and how to talk about preferences. Many students have asked me to do a lesson about this subject as they are struggling when trying to talk about their preferences in Luxembourgish. Here you go! Léiwer is the comparative form of gär. Ech drénke gär Kaffi, awer ech drénke léiwer Téi. I like to drink coffee but I prefer to drink tea. Fiers du gär mam Auto? Jo, awer ech gi léiwer zu Fouss. Do you like to drive? Yes, but I prefer walking. Wëlls du léiwer eng Zalot oder eng Zopp iessen? Do you prefer to eat a salad or a soup? Ech schwätze léiwer Franséisch wéi Däitsch. – I prefer to speak French over German. Ech spille léiwer Tennis wéi Squash. – I prefer to play tennis over Squash. Maï Bouf ësst léiwer Nuddelen wéi Gromperen. – My son prefers to eat noodles over potatoes. 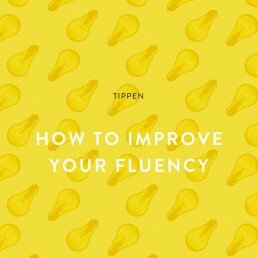 Ech kann Lëtzebuergesch, Englisch und Franséisch, awer am léifste schwätzen ech Lëtzebuergesch. 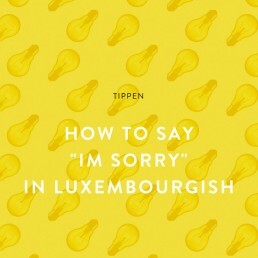 I know Luxembourgish, English and French, but I prefer to speak Luxembourgish the most. Also, ech iessen am léifste schwaarze Schockela. – I prefer to eat dark chocolate.